If you're a fan of 2000s metalcore bands like Trivium or Killswitch Engage, but want something with a bit harder sound, Grand Prairie's Arrival of Autumn have you covered. 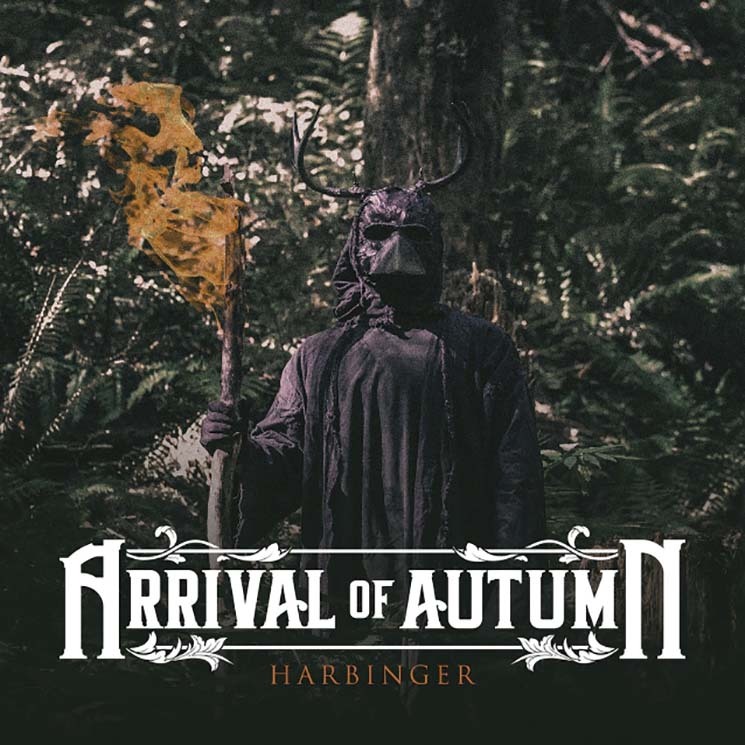 The band's second full-length album, Harbinger, takes a slightly heavier approach to this mainstream metal sound, while staying accessible enough to fall in line with the genre. While their sound is far away from death metal, the influence of melodic death metal bands like the Black Dahlia Murder or Light This City is felt throughout. Tracks such as "Symbiotic" and "End of Existence" are packed with technical riffs, blasting drums and a harsher overall tone, without cracking the barrier into extreme metal. The band show their dedication to mixing styles through groove riffs on "Old Bones // New Blood" and "Omen of Loss," while also ripping through moments of thrash metal on "Symbiotic." Vocalist Jamison Firesen adds to the diverse mix of styles with a solid range that touches on clean melodies while grounded in harsh screams in the vein of Architects or Darkest Hour.